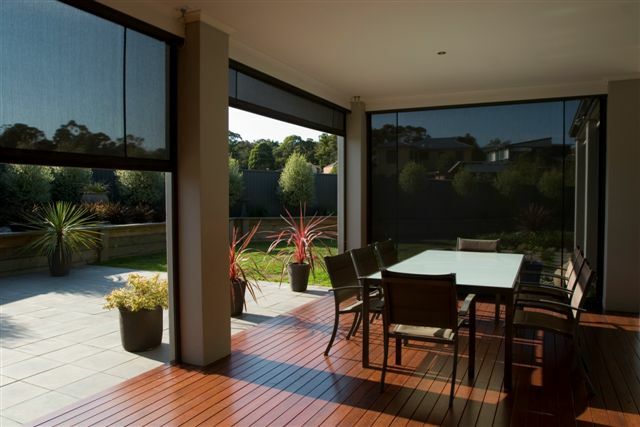 Patio blinds will transform your alfresco area into an outdoor room, perfect for entertaining. 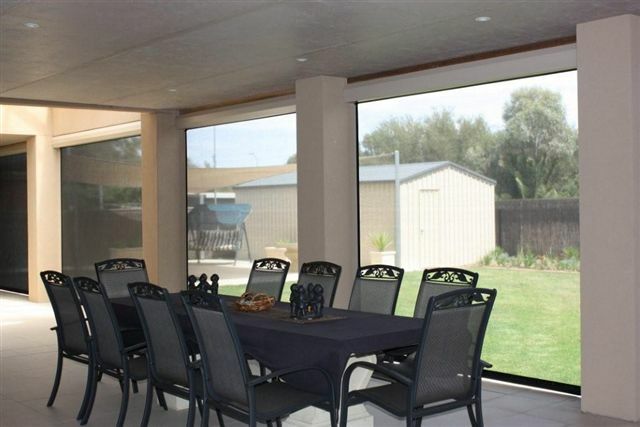 Aussies love outdoor living, barbeques on the patio are part of our way of life. 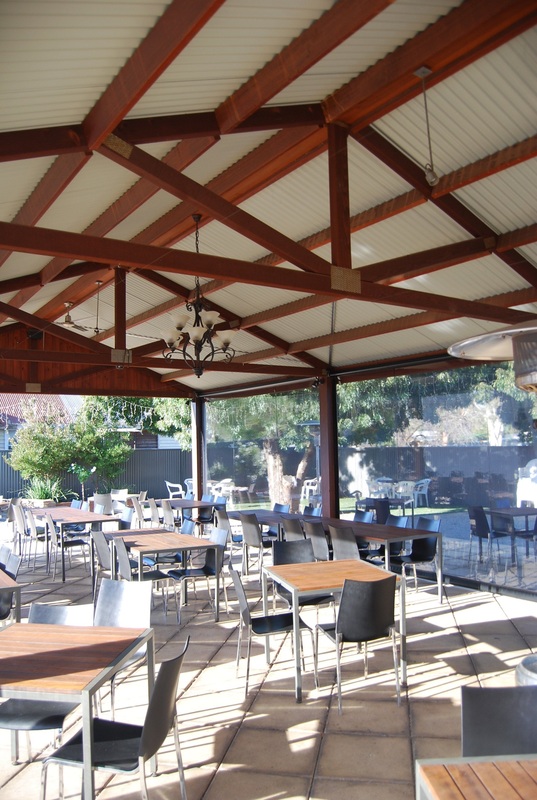 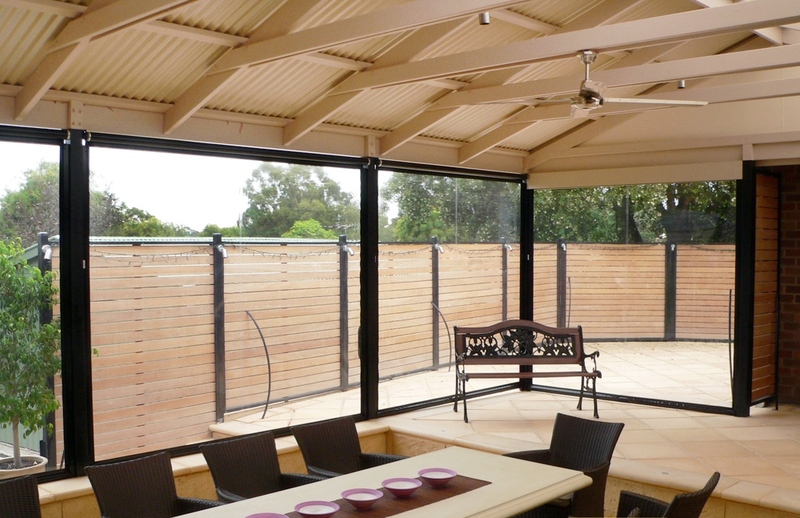 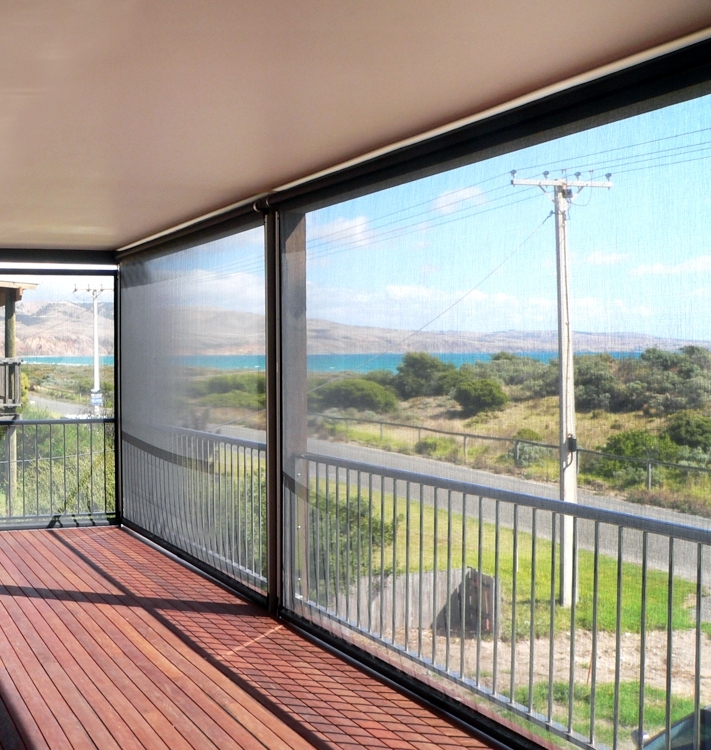 Our Australian-made outdoor blinds and awnings can help you enjoy your piece of outdoor paradise all year round, providing privacy as well as protection from the sun, wind, rain, dust, dirt and insect. 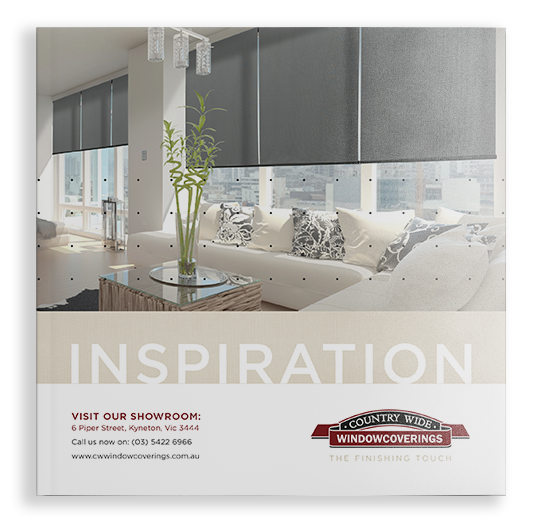 Our range covers all outdoor blinds in the market including alfresco blinds, patio blinds, cafe blinds, bistro blinds and Ziptrak blinds in canvas, mesh, acrylic and PVC, and available with water, fade, bacteria, stain and mildew resistance.